Once you have setup up your forms you can create service level forms. These are forms that are specific to the service being performed and will be attached to the client when a booking is made. 1. 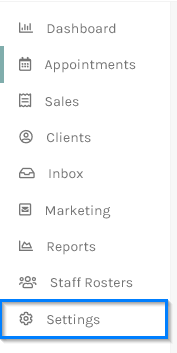 Select Settings from the menu in the side bar. 2. 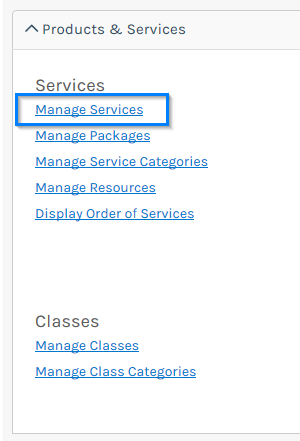 In the Settings screen under the Services heading click on Manage Your Services. 3. Click on the Service that needs a form filled out. 4. 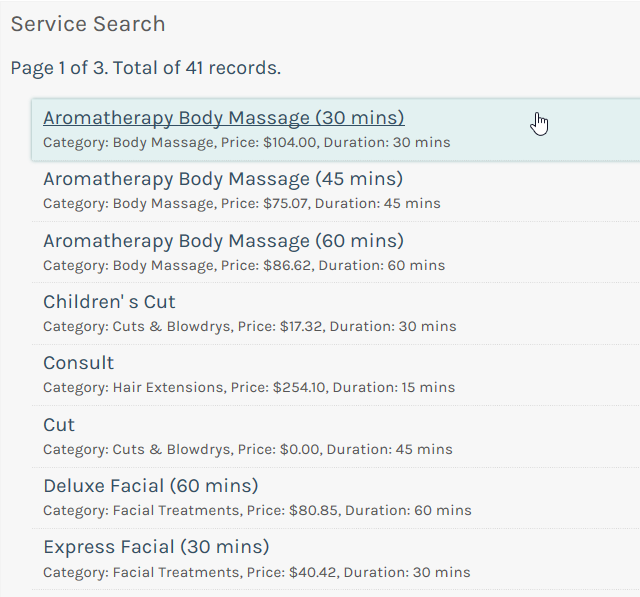 In the Service details there will be a section close to the bottom of the page called Client Form Details. This will only be visible if you have setup some forms that should be service level. 5. Choose the appropriate form and select when the form needs to be filled out. 6. Click Save to update the Service details.